The Irish Green Building Council awarded the exacting Home Performance Index silver certification to a multi-unit social housing development in Dún Laoghaire. 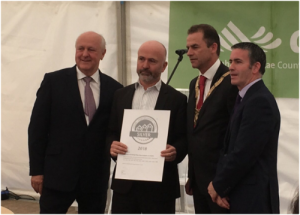 The dwellings tendered by Dún Laoghaire Rathdown Couty Council as a rapid build contract achieved the highest score so far for a multi-unit development. Sisk’s HPI silver certified homes have achieved the highest ever score under HPI for walkability, with proximity to schools, healthcare, parks, shops, amenities and public transport, minimising car dependency and therefore creating positive health and financial impacts for the residents. Located in part of the former Council depot in Georges Place, the development represents an exemplary use of a brownfield, hence minimising soil sealing and impact on biodiversity. It also demonstrates that very good densities can be achieved with two storey homes when designed to maximise privacy. The dwellings are extremely energy efficient and achieved the highest Building Energy Rating (BER), A1. A heat recovery ventilation system ensures excellent indoor air quality whilst further reducing energy costs. To improve comfort, high quality triple glazed windows were designed to achieve excellent day lighting but also minimise winter discomfort. 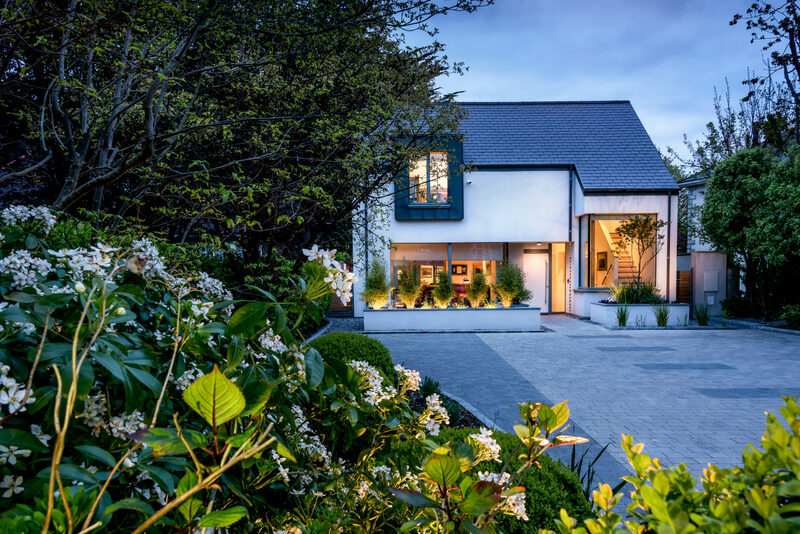 Finally, the experience and qualifications of the design and contracting team were assessed to ensure that a high-quality design, place making and attention to detail were applied from concept to completion. For instance,high levels of airtightness were achieved and the potential for mould growth was minimised through thorough assessment and minimisation of thermal bridging at all junctions. 95% of the waste generated onsite were diverted from landfill and Sisk achieved the Considerate Contractor certification, hence ensuring minimum disruption to neighbours during the construction. All energy and carbon emmissions from site activities were recorded. 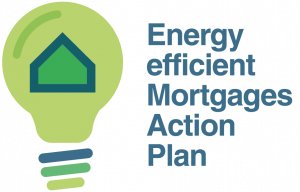 The IGBC congratulate all those involved in this project including Dún Laoghaire County Council, and IGBC members, O’Mahony Pike Architects, Kingspan, and particularly John Sisk & Son for their leadership.